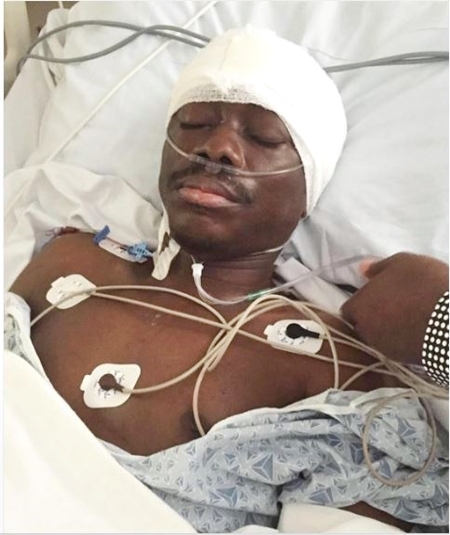 When Julius Agwu had his brain surgery it was such a trying time for him and his family. 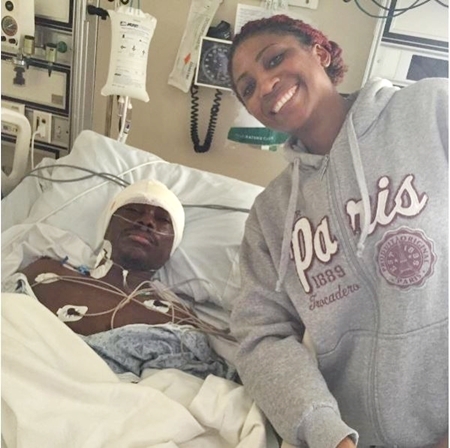 His loving wife, Ibiere Agwu was by his side throughout and the comedian hasn't stopped being thankful for having her in his life. 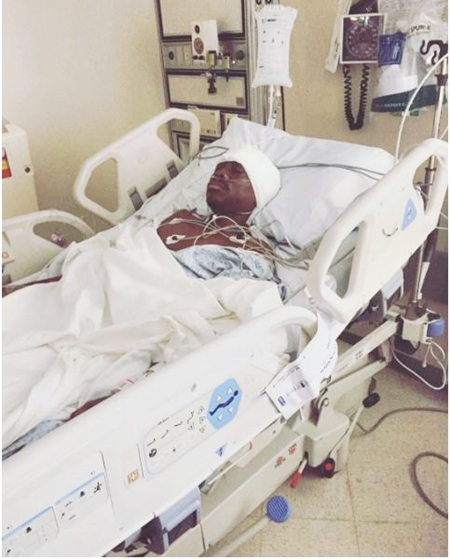 Today marks exactly one year when popular veteran actor and comedian, Julius Agwu successfully undergo a life-threatening brain surgery in the United States of America. "...and then came the smile of VICTORY. Indeed there is always a light at the end of the tunnel. Exactly a year later and better than ever. Giving Glory to God for all he has done and is doing. 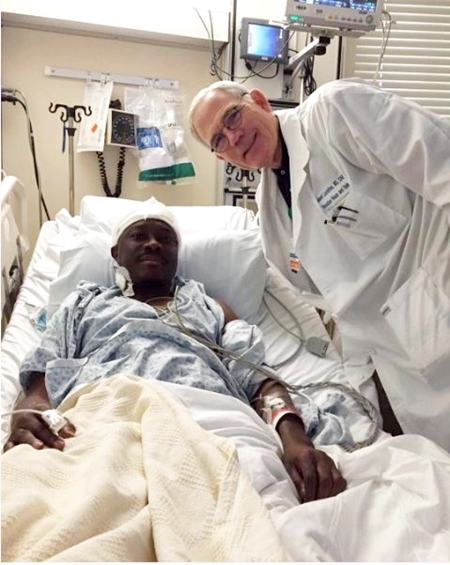 @juliusagwu1 you are a COVENANT CHILD #livingtestimony #brainsurgery #Jesusmyrock."